My first memories of writing: atop the boughs of the giant evergreens in our front yard. I wrote double-spaced pages illustrated with juvenile stick-figure pencil drawings. In my teen years it was the front porch swing and the end of the rickety wooden dock at my grandmother's cottage. I dangled my feet so my tiptoes would touch the edge of the water and the cold was a delicious incentive to finish my poem. Hayfields while I sat on the seldom travelled hilly rock-paved road provided a perfect setting as I felt the straw scratch my mosquito-bite infested legs. When I hit the magic timetable known as adulthood, I learned I needed to be more discreet. I loved to write curled up between the shelves at the public library until other patrons gave me odd looks. Sitting at the front stoop of my apartment was a great way to watch people go by...or perhaps hear a comment or two that might make its way into my writing. Perhaps the glancers were wondering, perhaps her time would better be spent polishing those grime-encrusted windows. A decade and several children later, most of my writing must be done in the twilight hours or with my morning coffee before the patter of small feet stirring. I find I do a lot more of my writing at a desk. My computer desk faces a white wall and let's be honest, isn't nearly as enticing. The shadow of my deskside lamp can't compare to the long spring shadows of elm or pine on the driveway as I sit on the front porch. Occasionally I leave my everyday world and find a quiet spot. I drink my cup of Peppermint Mocha at a local park while I watch squirrels rustle their way up trees, my pencil firmly ensconced in hand. Or I sit in a parked car and listen to the James River gush and torrent through my open window. A few years back when my children were toddlers and I needed to find margin in my own life and know where they ended and I began, I took a writing class at the community center about finding the time and space to write. We spent most of the days writing inside a windowless classroom, until one evening I was the only one to show up for the class. The teacher and I drank coffee and sat outside on a bench as those finishing up their work day rushed to their cars. The pages flowed one after another. I'm a visual writer was the lesson I learned that day. Something I should have suspected long ago. My best work is influenced by setting. Lately as I try to bring the joy back to my writing, I find creativity in new places. I'm more apt to pick writing spots with windows. I fill moleskine notebooks with color and words. As I change the spots I write I find my writing changes. Why not try writing a solemn scene in a graveyard, a scene with rippling changes at the shore with sand filling your toes. Why not a comforting word in the bathtub or a social scene at a local coffee joint? My challenge to you this week is to find a place you've never written before and bring pad, journal or laptop...what did you find? Then hit yet another new spot! 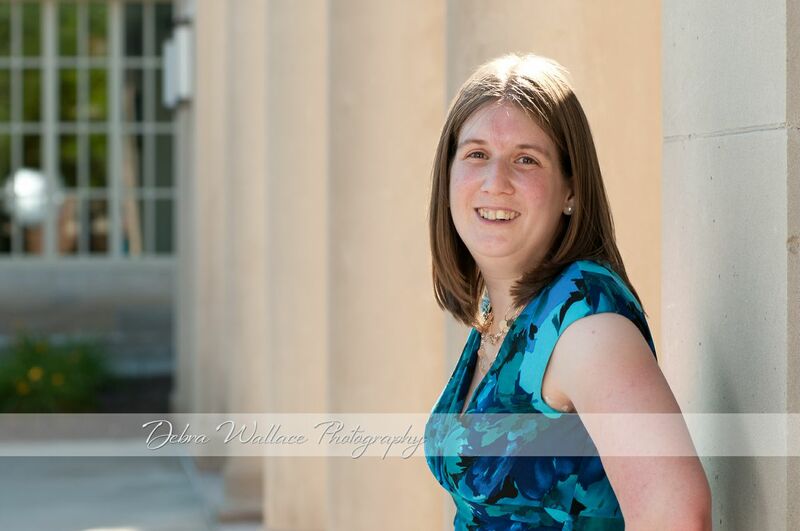 Julia Reffner lives in central Virginia with her husband, two children, and three sweet and fussy ragdoll cats. She has dabbled with both fiction and nonfiction and currently enjoys writing articles and reviews for Library Journal magazine and devotionals for Wonderfully Woven. I like to take a yellow legal pad (LOVE THAT) or a print-out of a chapter and go to a lake, the ocean or out in my own back yard and be surrounded by nature as I write. Writing is so portable. Love the promise of a new thick legal pad, or the promise of watching my print-out fill up with red marks to make it better. It's all good. I also like a café with a steaming cup of Earl Grey (china cup please) and no distractions. Interesting that the Seekers' guest post today was about the places we write about, and yours is about the places we write from. Coincidence? Not with God. Kathy,Love this! Now I'm jealous of how close you must live to an ocean as its one of my most favorite places (about 2 hours for me, but highly worth the drive!). I've never written on a legal pad, now I feel like I'll have to check out this medium! Love the Earl Grey part, too...let's have a virtual writing tea party! Off to check out Seekerville. I haven't made the time for it in a while and I do miss it so thanks for pointing to it! Have a great day, Kathy! Love your places! I used to love writing near a creek in my neighborhood as a child, too. Never written or lived near mountains, that sounds delightful! Look forward to hearing where you write next! Growing up on a farm I spent most of my time writing with a tree against my back or in a wildflower filled yard. Sometimes I'd squeeze into the space inside our lilac bush and write. I often sit on a bench in a park on the bay, in our yard swing or front steps. However, my favorite place to write is on the patio along the bay at the John and Mable Ringling House and Museum. It is peaceful, there are people to watch and a beautiful bay.